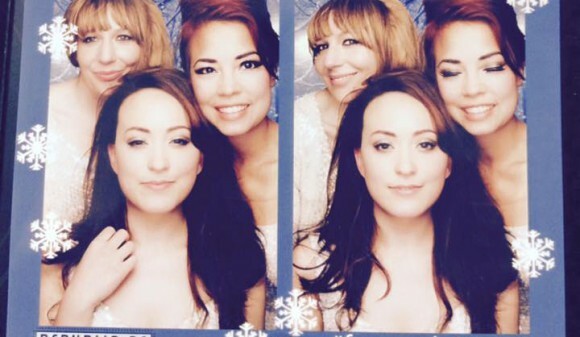 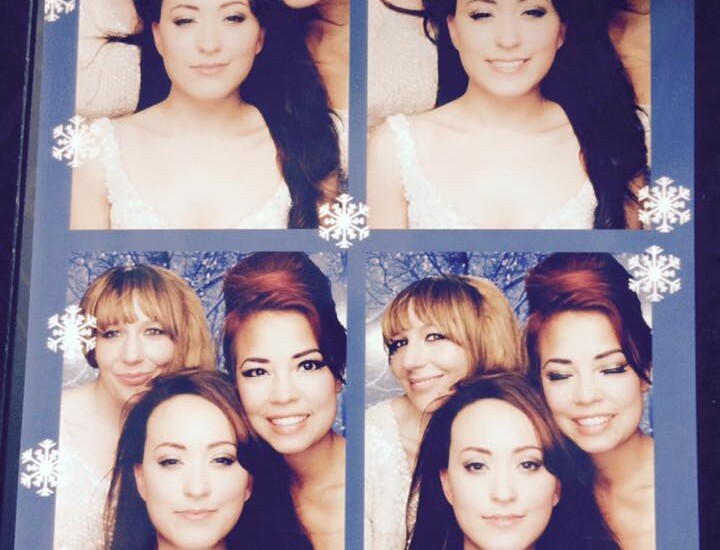 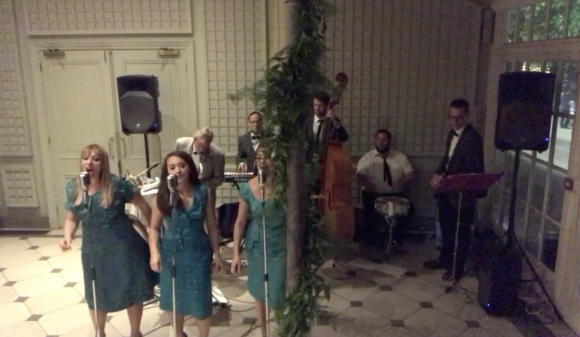 We were so happy to be asked to sing at the beautiful wedding Laura and Jake at the stunning Hurlingham Club. 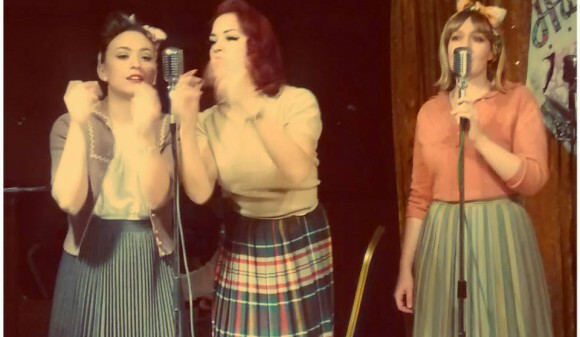 Pop down to The Old Queen’s Head in Angel on Tuesday. 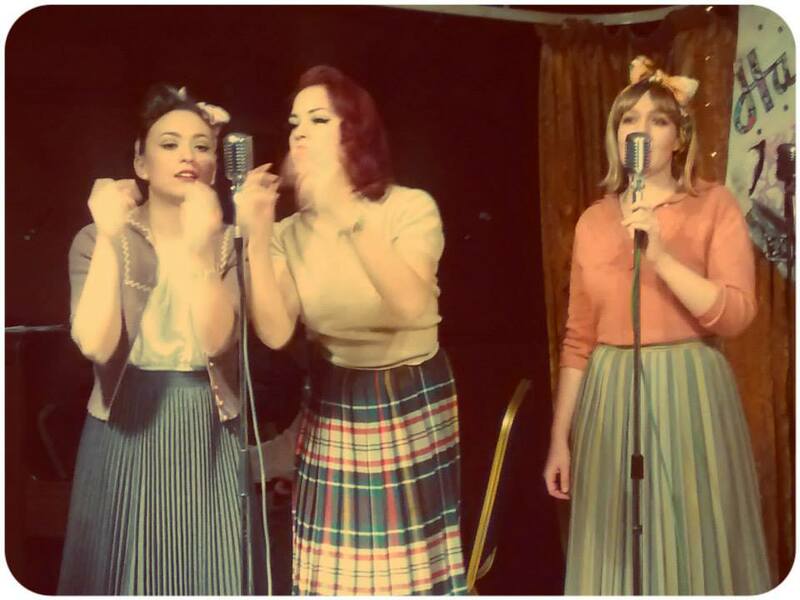 We will be taking on the old-fashioned open mic stage with some 50s-60s classics. 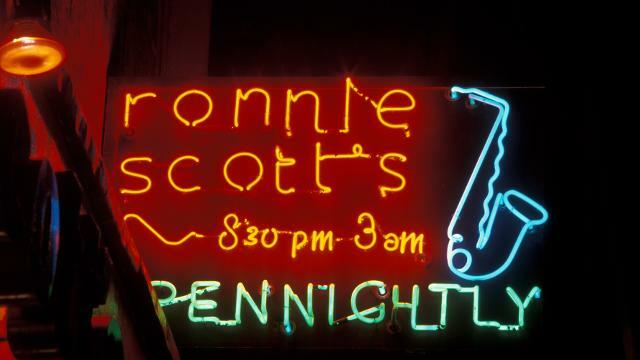 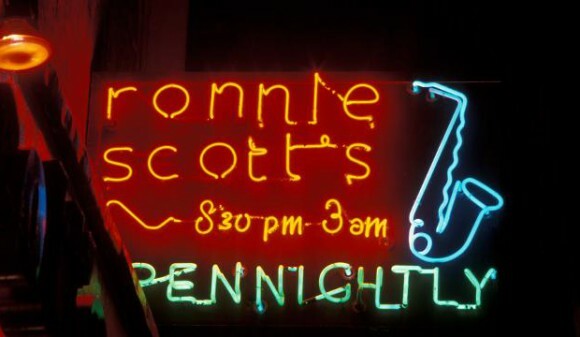 We are excited to be back at Soho’s infamous Ronnie’s Bar next month, supporting the Kai’s Kats for Guy Fawke’s night. 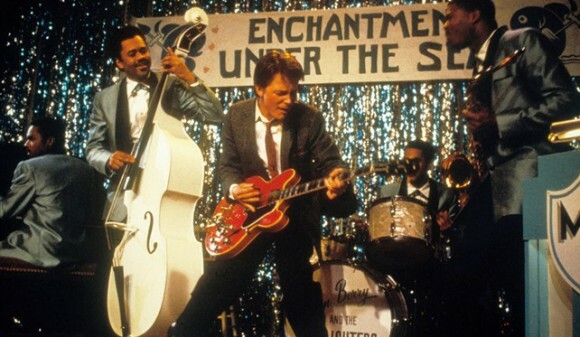 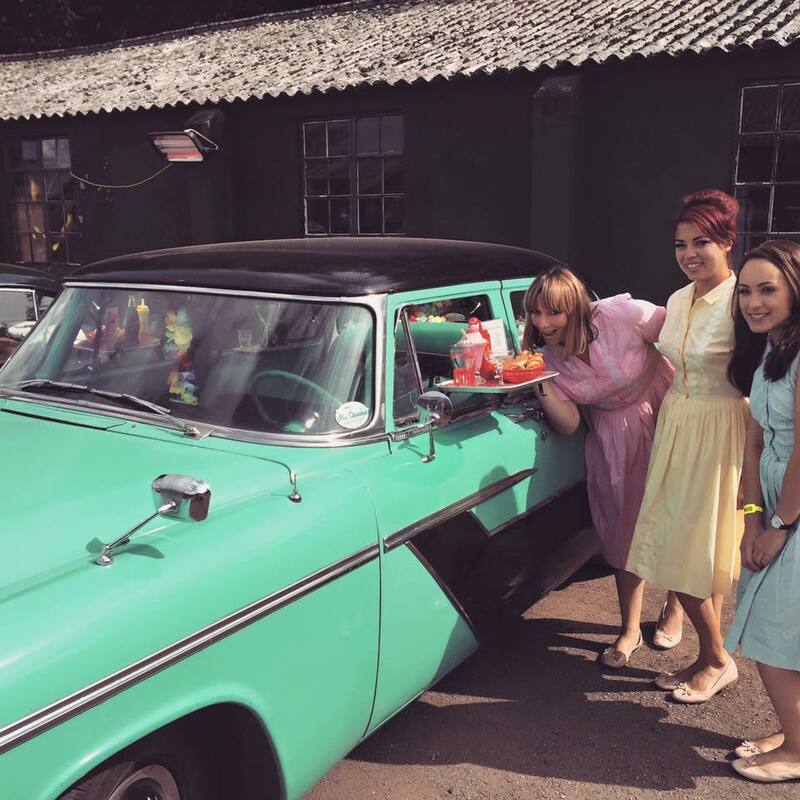 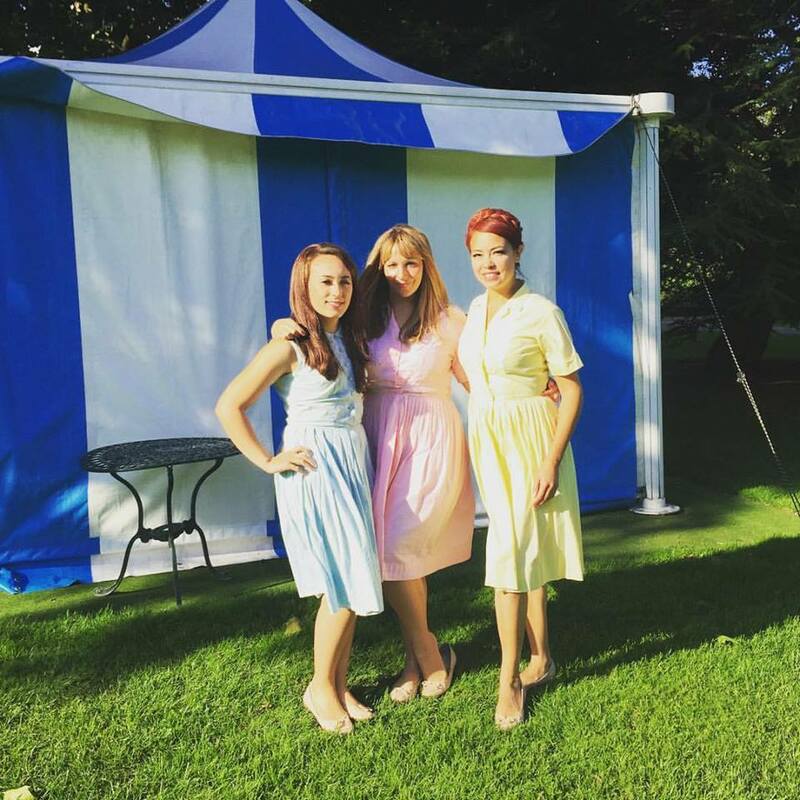 We had a fantastic time performing at a private Back to the Future-themed event. 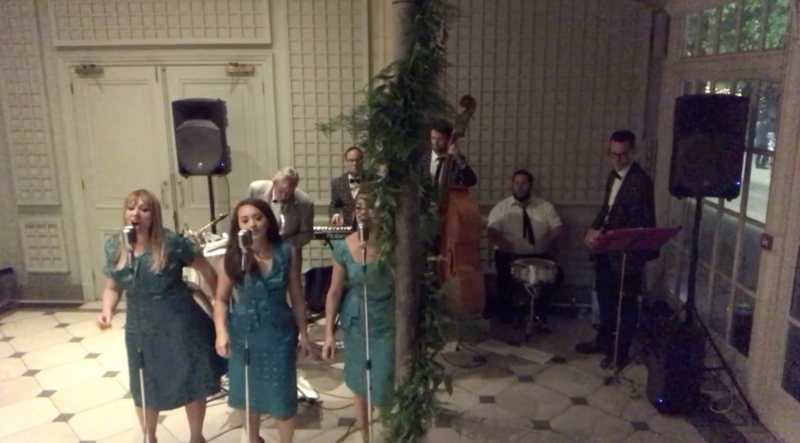 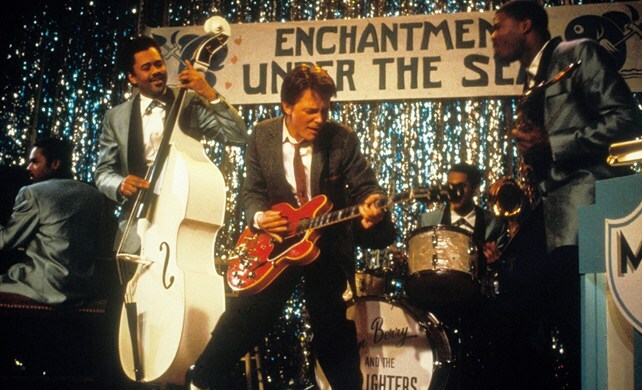 Our set included some of the film’s classics such as Mr Sandman and Earth Angel! 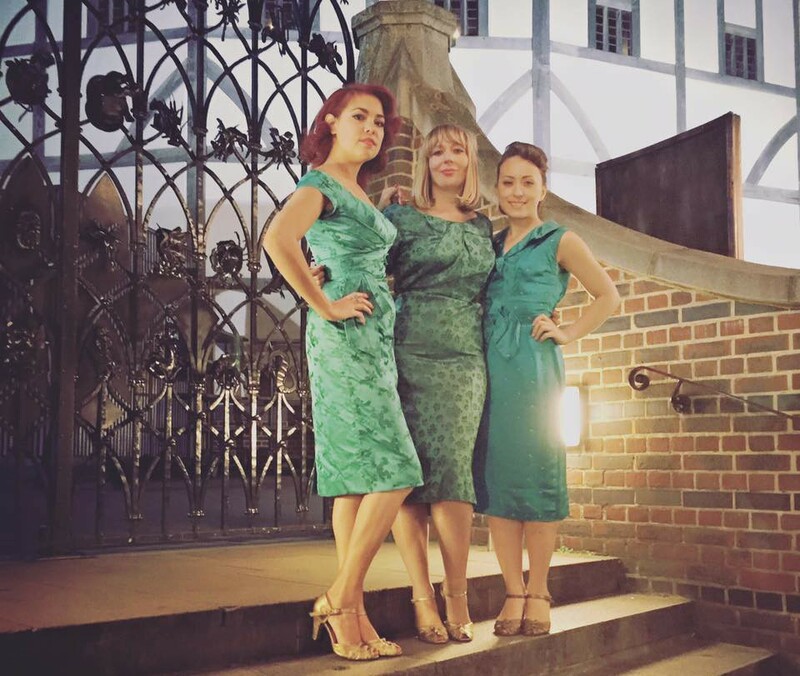 We had a fab time performing at the Balcony Room The Globe last night. 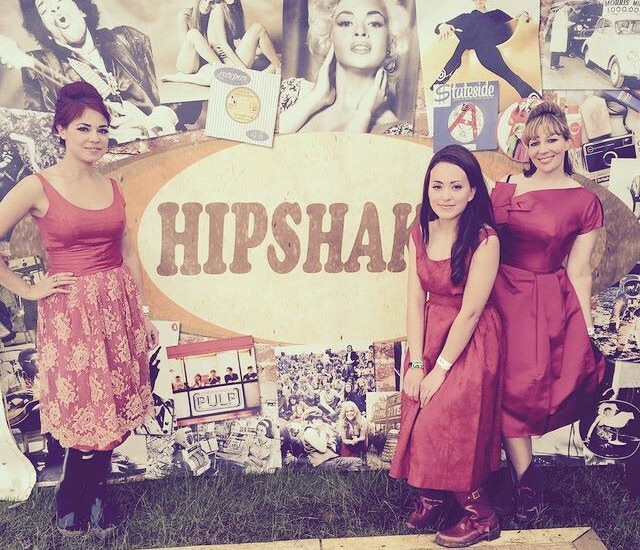 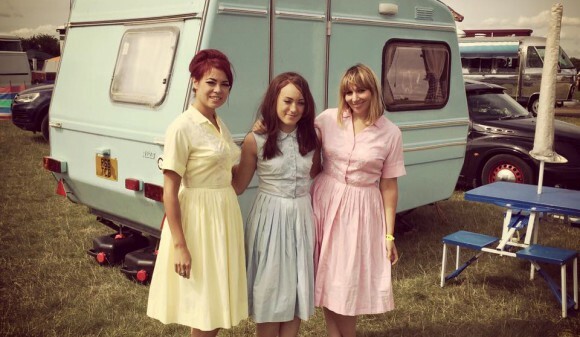 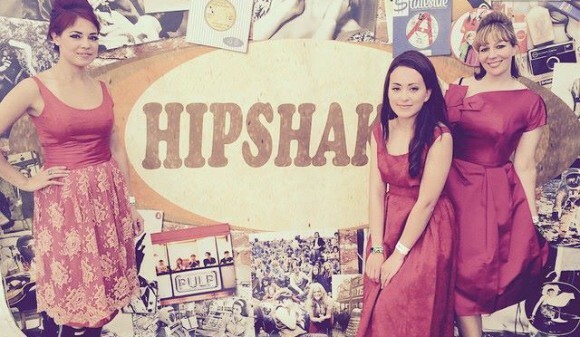 We had a blast ‘glamping’ and performing on the Hipshaker Lounge stage at IOW festival! 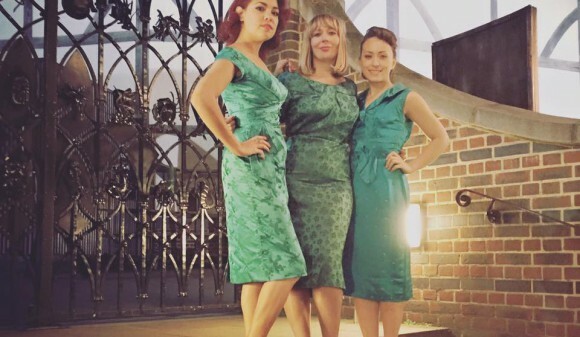 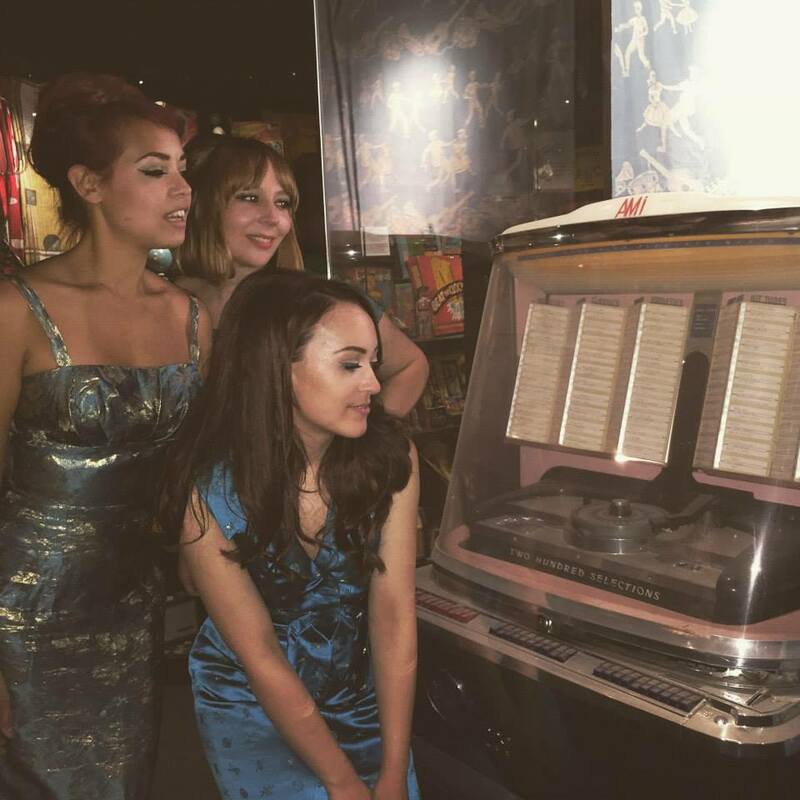 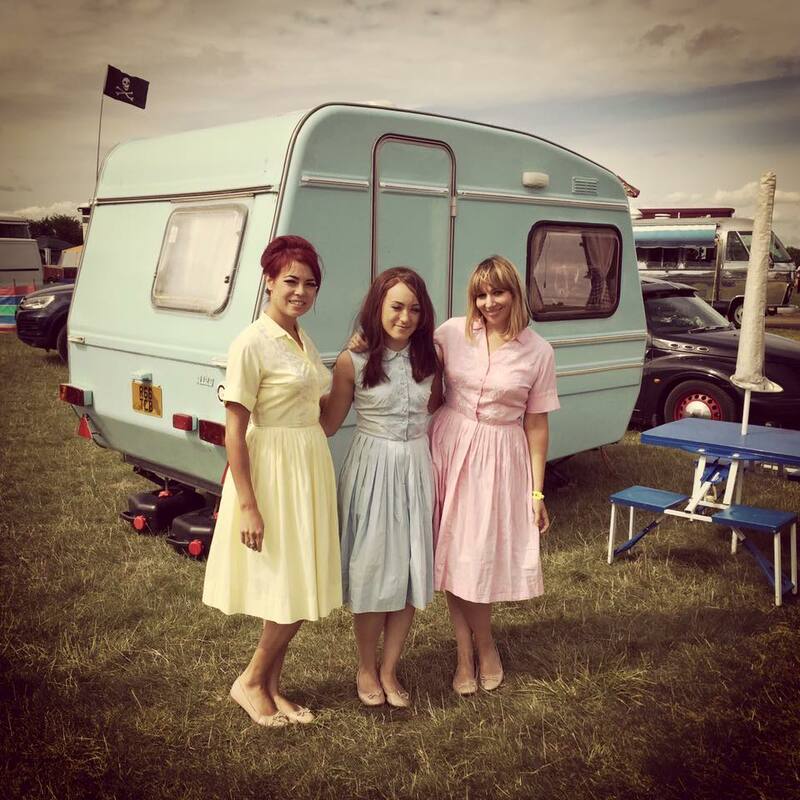 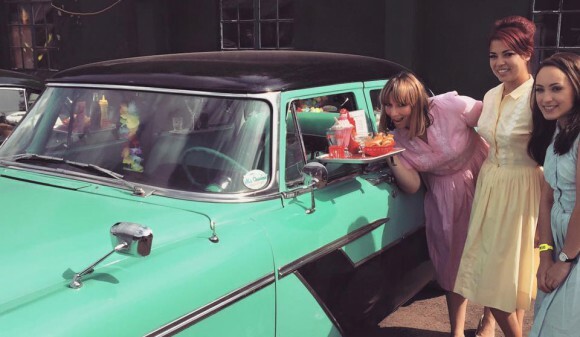 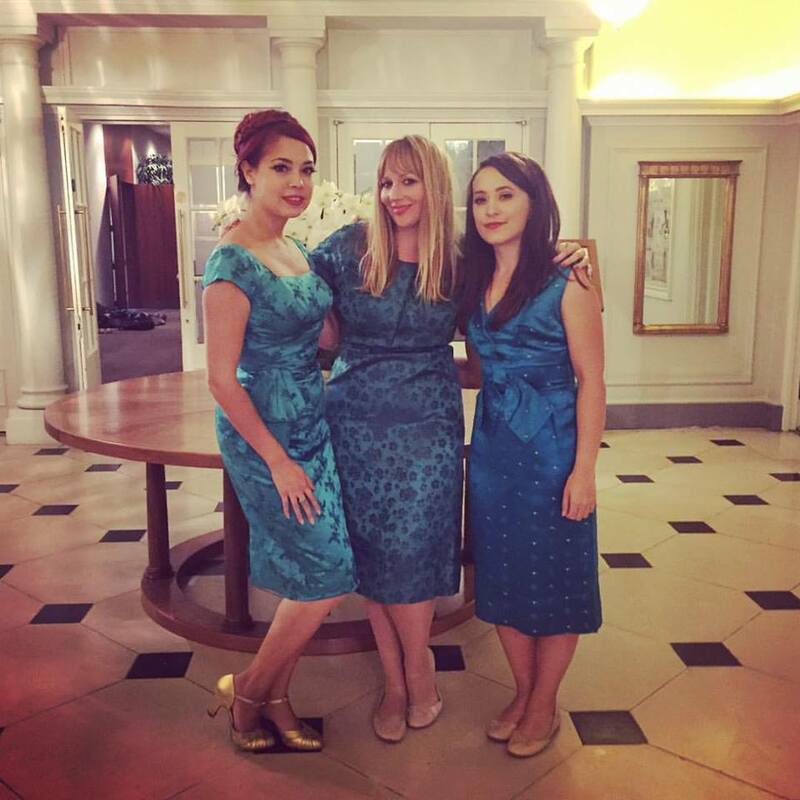 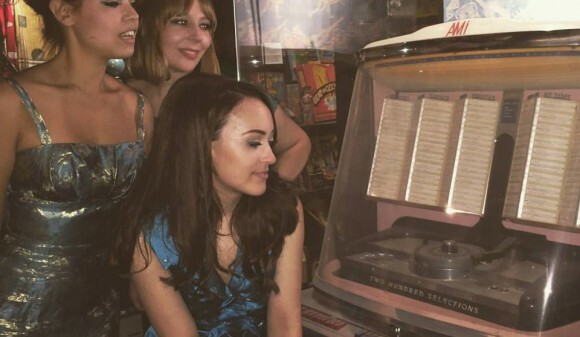 We sung at the Museum of Brands Packaging & Advertising for Mad Men mania!